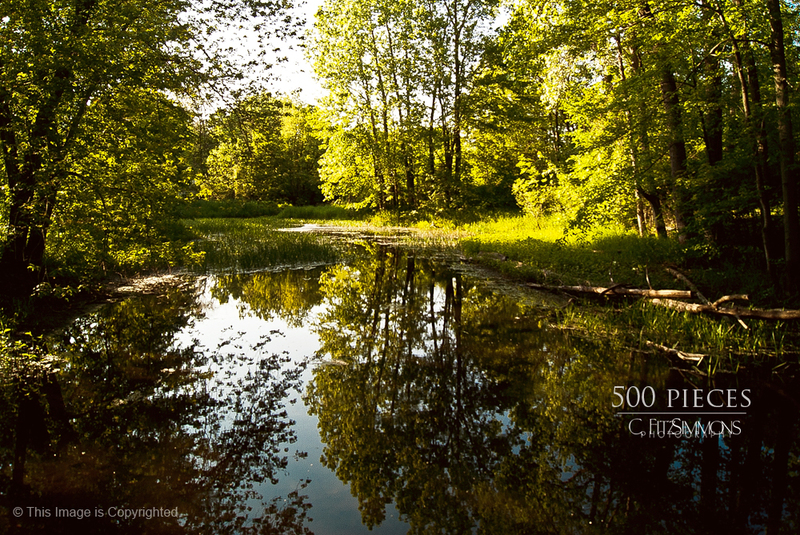 This entry was posted in 365 Day Photography Challenge and tagged 365 Photo Challenge, 500 piece puzzle, reflection, trees, water by Cyndi the BookChick. Bookmark the permalink. Looove the title and the reflection!! Thank you, Pablo! I love reflections and could probably make another 365 of them alone if pressed to. That was my first thought when I opened this shot. I think it would be a particularly hard puzzle too! I’m a fan of the playful poet Silverstein! And this image, such tranquility captured. Uncle Shelly has always been a favorite with us – his poems always make me smile. And sometimes cry.